We are a leading Manufacturer of onyx indian marble, indian statuario marbles, katni premium marble, morward white marble, rainforest brown marble and chigan marble from Kishangarh, India. 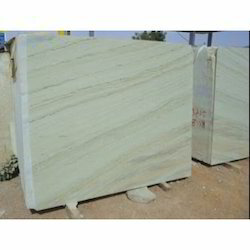 We provide to our client a wide range of Indian Statuario Marbles. We offer to our client a wide range of Katni Premium Marble. Owing to our extensive years of industry experience and market understanding, we are providing a wide gamut of Morward white Marble. 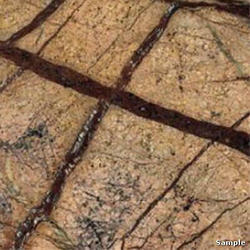 We provide to our client a wide range of Rainforest Brown Marble. 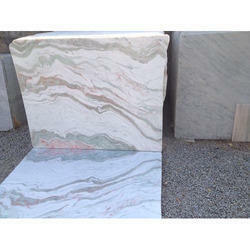 We are offering a very trendy range of Indian Marble to our clients. We are offering a wide range of Sanwar Marble to our valuable clients. 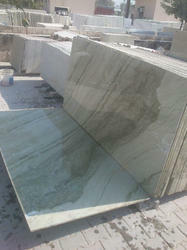 We are offering a wide range of Udaipur Green Marble to our valuable clients. 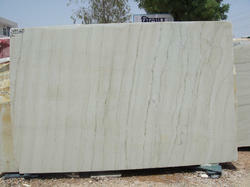 We are leading supplier of a wide range of Udaipur Green Marble to our valuable clients. 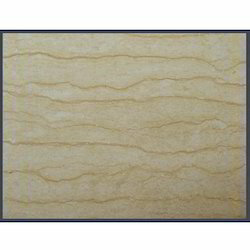 We are fulfilling the varied requirements of clients by offering optimum quality Yellow Marble. 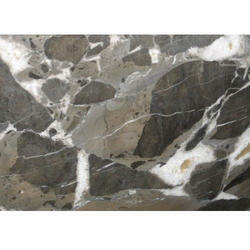 We are involved in trendy range of Indian Onyx Marble. We offer to our client a wide range of Katni Marble. 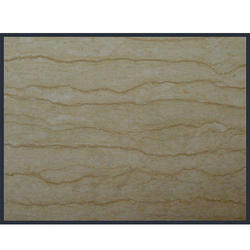 We are leading supplier of Salumber Onyx Marble Texture. 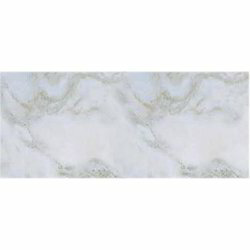 We are leading supplier of White Albeta Marbles.